How to Operate a Bread Machine? You are here: Home / Food / Cooking / How to Operate a Bread Machine? 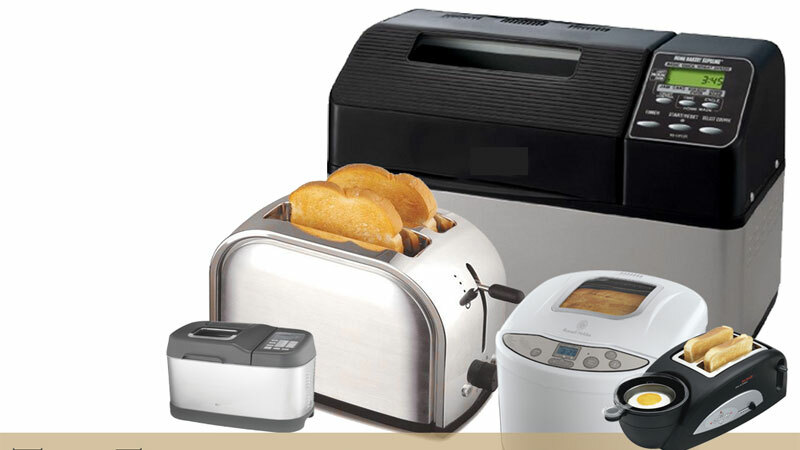 So, you have finally decided to buy a bread machine that can make life simpler for you? Many people around the world look out for better machines and devices that can allow them to simplify things and get better results. Bread machines are becoming popular because it makes it easier for the consumers to make their own bread at home. However, you need to be very specific about how to use a bread machine are going to operate it because there are certain procedures that you need to follow. It is very important that you know your bread machine well before you even use it. So, the moment you get it you need to inspect it and read the manual and find out more about how you are going to use it. In some cases, you might not get the manual especially if you have bought a used one but you still need to make sure that you have all the parts for the machine. Generally, machine bread has the machine, the bread bucket and the kneading blade. All the parts are removable so make sure none of it is missing. Once you have all the parts for the machine you need to get started with the basics and controlling the machine in the right way. You need to be sure that you know how to handle the machine controls in the right way before you actually use the machine with all the ingredients. You can also read the instructions and then see how you will need to operate the machine when you put in all the ingredients. This will ensure that you do not end up with errors when you actually put in the ingredients. Before you operate the bread machine, you also need to get your ingredients ready like the yeast, flour, salt, sugar, liquids and fats. You should also be sure that you have the right kind of yeast and ensure that you have the ingredients in the right quantity. It is important that you set the timer right and that can help you to get the right results. Hence, when you are using the bread machine you need to focus on the timer as well. So, once you have placed all the ingredients in the bucket in the correct order setting the right timer is very important. If your bread machine has multiple options you need to calculate the time factor and then press the right settings so that you get the right results. It is always a good thing to keep the time period limited because you can always add more time to it in case if the bread is not prepared. You can always use the settings to adjust some more time and once you have got the right results you can always keep in mind the time it took to prepare the bread so that you can set it to the right time in the future.